This item is sold by the dozen. 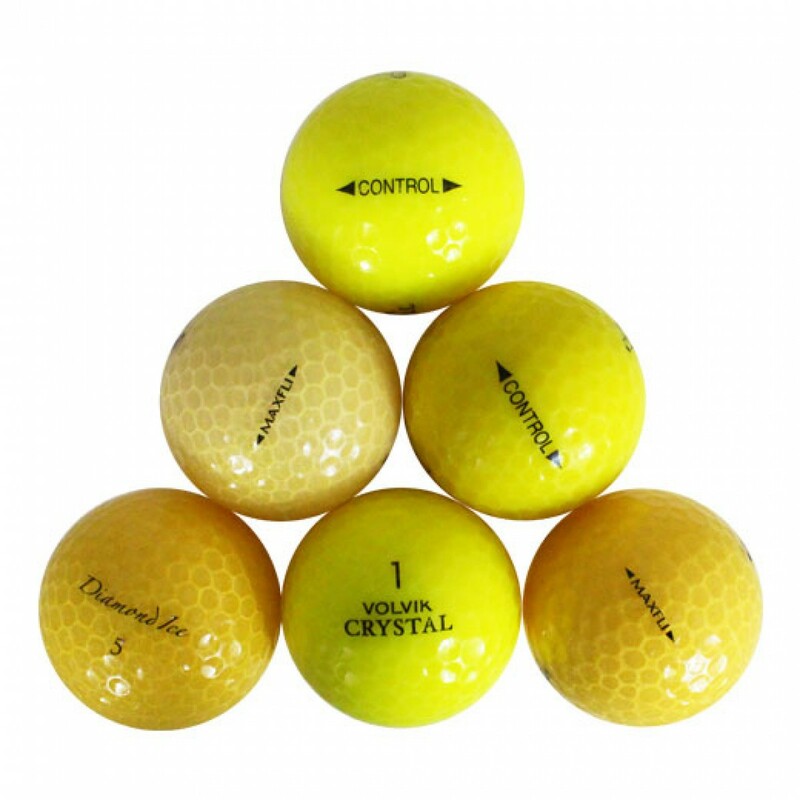 This crystal yellow mix golf balls is great for the golfer that is looking to play a crystal/ice golf ball but doesn't prefer one brand over another. This crystal yellow mix golf balls is great for the golfer that is looking to play a crystal/ice golf ball but doesn't prefer one brand over another. They will come as a random mix of various manufacturers. All of the golf balls will be crystal/ice golf balls. A great value at an even better price. PLEASE NOTE: This mix will not contain a set percentage of each model. Big selection and all are in good condition. I was somewhat disappointed in the distance these balls provided with my club head speed of 95. They were easy to keep on the fairway. 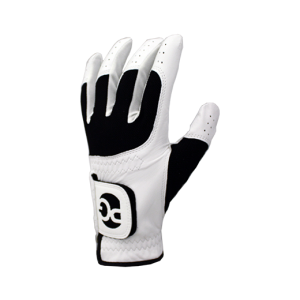 They did not perform outstandingly on the greens for me, which made them less preferred than the Titleist Velocities which I bought in the same order to test against. Might be a great ball for someone else. My wife thinks they are the best. Wife loves the color. Happy wife, happy life. Always ask for yellow crystals and usually get good quality.